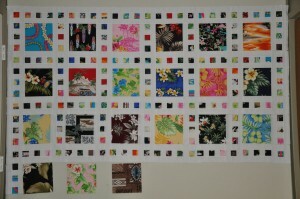 This entry was posted in atkinson, fabric purchases, Hawaii, slide show, vacation by Norma Hanson. Bookmark the permalink. 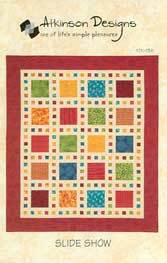 what a perfect quilt for a wonderful vacation memory! 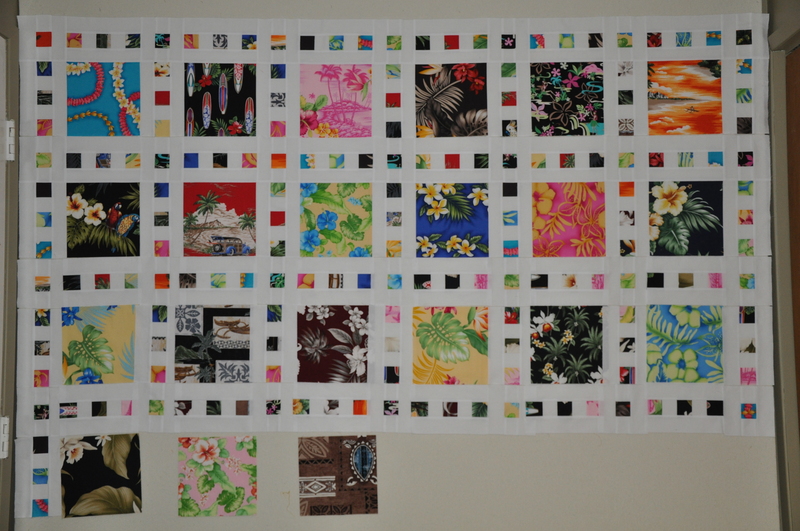 I am thrilled that you are getting that vacation fabric, at least some of it, so far, into a quilt so you and DH can BOTH enjoy it and the memories you made on your cruise!